Painting is a cost-effective way to protect the structural integrity and value of your home. A new finish can breathe new life into any room, space, or furniture piece. It also can reduce the level of dust in your home, making it more enjoyable and pleasant to breathe. 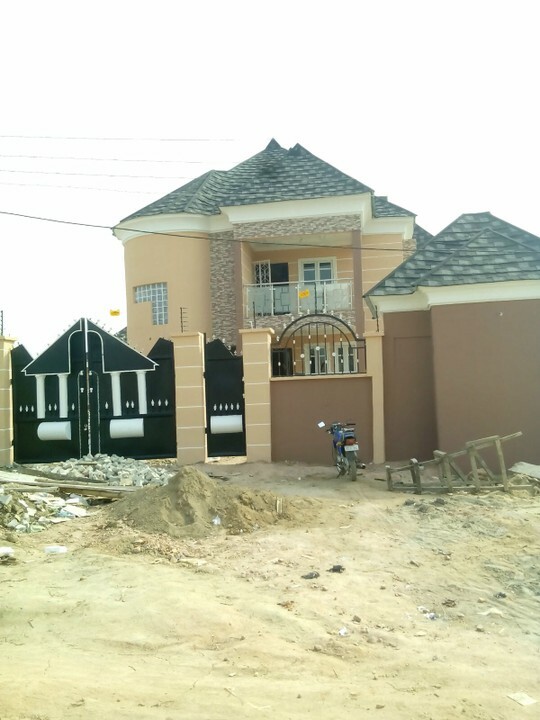 When you want professional and effective painting for your home improvement projects, you an hire top rated painters in Lagos Pukena! 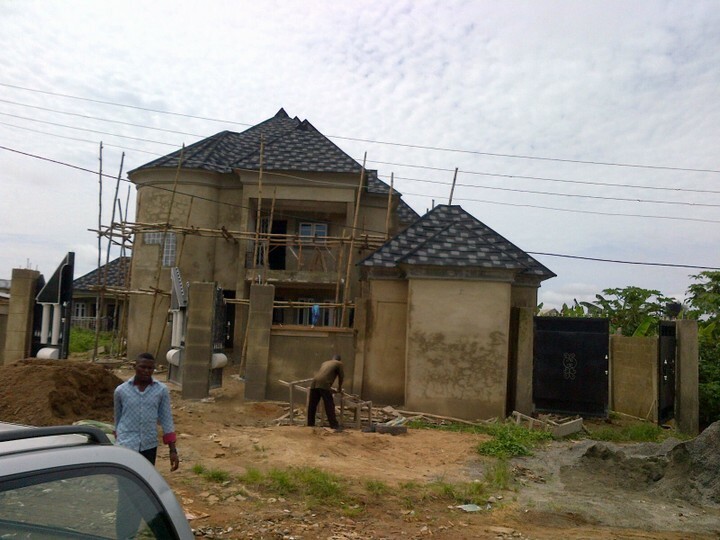 Pukena offers a team of fully-insured painters in Lagos who have an average of 10 years’ experience. They provide our customers with high-quality results founded on our total commitment to client satisfaction. 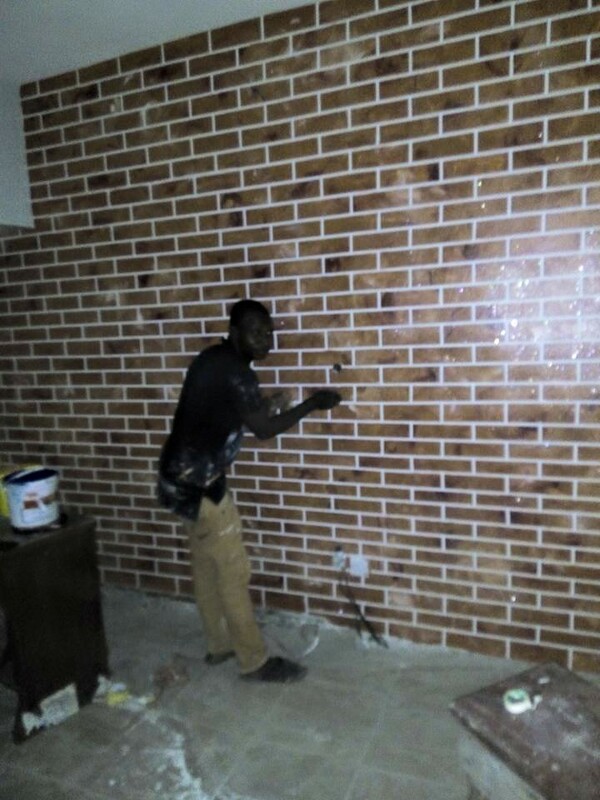 That’s why we offer our Done Right Guarantee.We guarantee that all of our work make sure your project is done right the first time. When it comes to your projects, don’t let yourself make dozens of calls to different unreliable businesses—let Pukena be your one-call solution. When it comes to larger projects, you may need more than a painter—you may need carpentry work, drywall repairs, electrical work, and more. Let Pukena handle all of your home improvement needs! 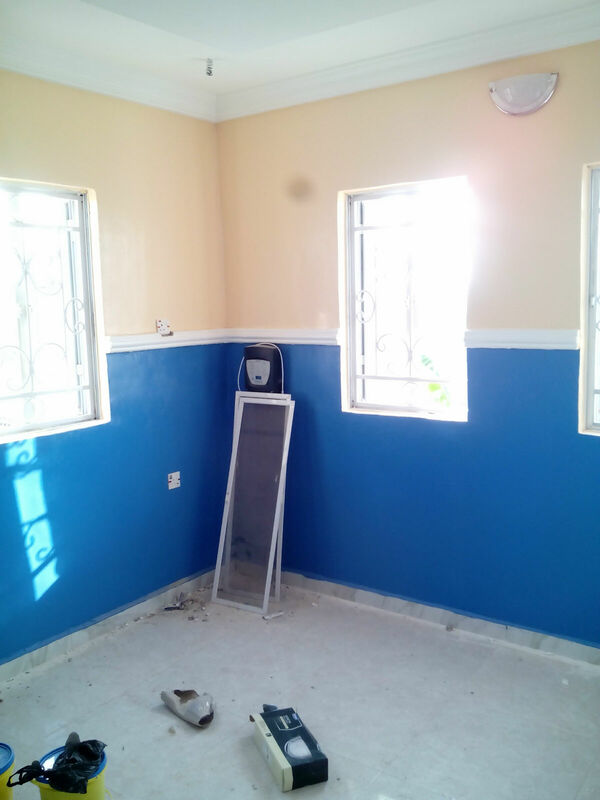 We offer specialists in every area of home maintenance, so when you work with us, you don’t have to worry about scheduling any other contractors or workers. We are your one-stop shop for home repairs. 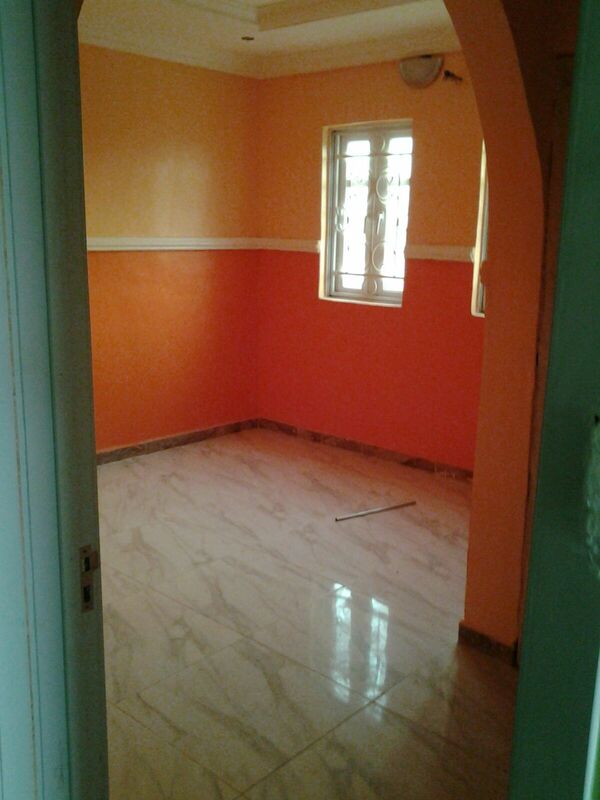 We have the largest database for painters in Nigera.